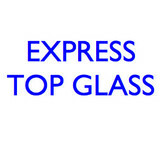 Welcome to Pro-Formance Glass & Mirror a full service glass and mirror company. Pro-Formance has served the Houston to Galveston Texas area since 1994. Whether you are needing a glass shower enclosure, a commercial glass storefront, or a glass window pane replacement we can serve all of your needs. The goal of our company is to provide you with fast, reliable service and the quality workmanship you expect. Glass is one of the most useful materials to use in a home, but it takes a skilled glass company in League City, TX to correctly handle it. You use it all around the house, whether you realize it or not — windows, doors, showers, mirrors and more. While glass can be a very sturdy material, it’s also prone to break if not properly maintained. Make sure you hire professional League City glass companies to install or repair your products safely so you can live comfortably. 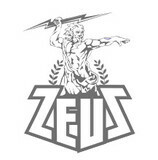 What can a local League City glass company help me with? If it’s a major home glass repair or replacement, the League City glass company should work directly with your insurance company to help bring down costs for you, if applicable. 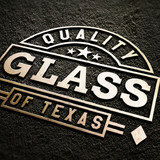 Find League City glass companies on Houzz. Narrow your search in the Professionals section of the website to local glass, mirror and shower door services in League City, TX and read reviews and ratings to find one that fits your needs.